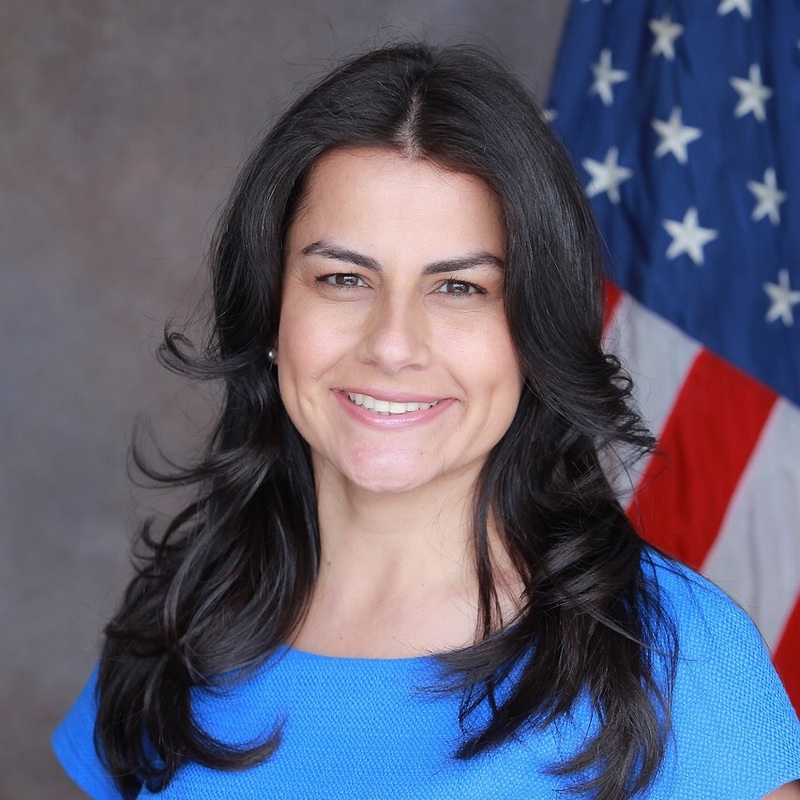 The youngest of eleven children raised by immigrants from Mexico, Congresswoman Nanette Diaz Barragán lives in San Pedro and represents California’s 44th Congressional District. 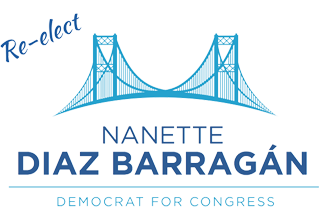 Nanette Diaz Barragán was elected to Congress in 2016, a year in which she was the only new Democratic Latina elected to the U.S. House of Representatives. Congresswoman Barragán immediately sought leadership opportunities and was elected by her peers to serve as the President of the freshman Democrats. Congresswoman Barragán serves on the House Homeland Security Committee where she is busy protecting our country from threats while fighting to stop Trump’s wasteful border wall. Immigrants, whether it’s Dreamers, our veterans who were deported, or the 11 million who enrich our country. Social Security and Medicare, as Republicans seek cuts to pay for their tax giveaway to the top 1%. The environment, as Republicans attack the EPA and give a pass to polluters who are poisoning our neighbors.